Nancy helped restore the Spruce Goose. She’s also flown in a B-17 bomber. Did we mention she writes code? I don’t know what else we could tell you about Nancy that would better illustrate how cool she is. Seriously. In fact, not only is Nancy a digital agency veteran, but she also has a bunch of really interesting, high profile tech projects under her belt. Prior to programming, Nancy spent several years as a software tester, and that work would eventually inspire her to try her hand at coding. She got her first big break in the development world through Agency.com, where she cut her dev teeth on a site for ABC Sports College Football. 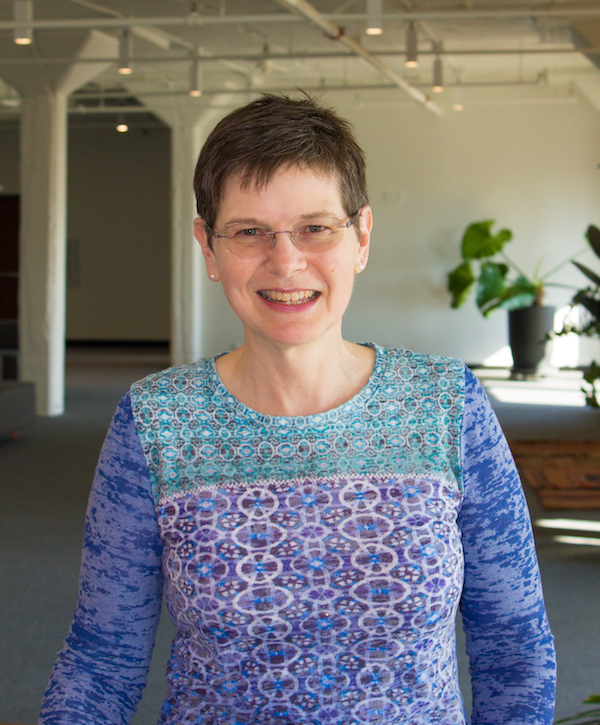 Nancy speaks Drupal, has her Magento front end developer certification, and loves learning new programming languages. In addition to her impressive development chops, Nancy has run the Portland marathon 8 times!